From private exploration to Mars colonization, how can international space law work hand-in-hand with technological innovation to ensure space development remains a collaborative, interdisciplinary endeavour? How are McGill student and faculty contributing to this new era of discovery? 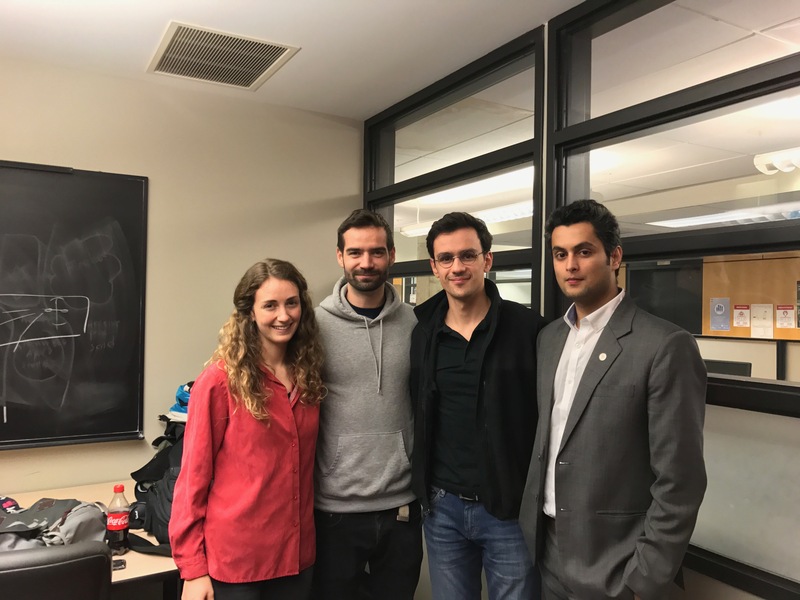 Our own Sophie Eva Gagné-Landmann has more with Bayar Goswami of the McGill Institute of Air & Space Law and the Co-Founders of the McGill Space Systems Group, Paul Albert-Lebrun and Angus McLean. Make sure to read Sophie’s background article on Space X and watch Bayar’s TEDx talk in Bangalore! Special Thanks to Bayar, Paul and Angus!